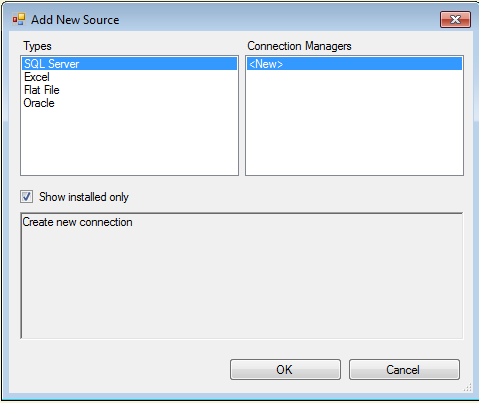 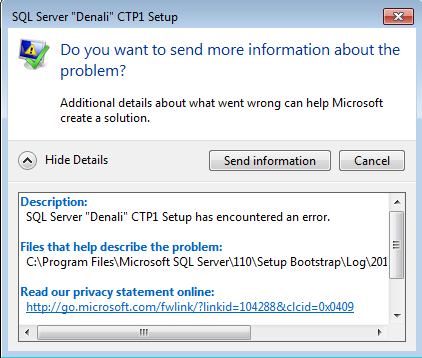 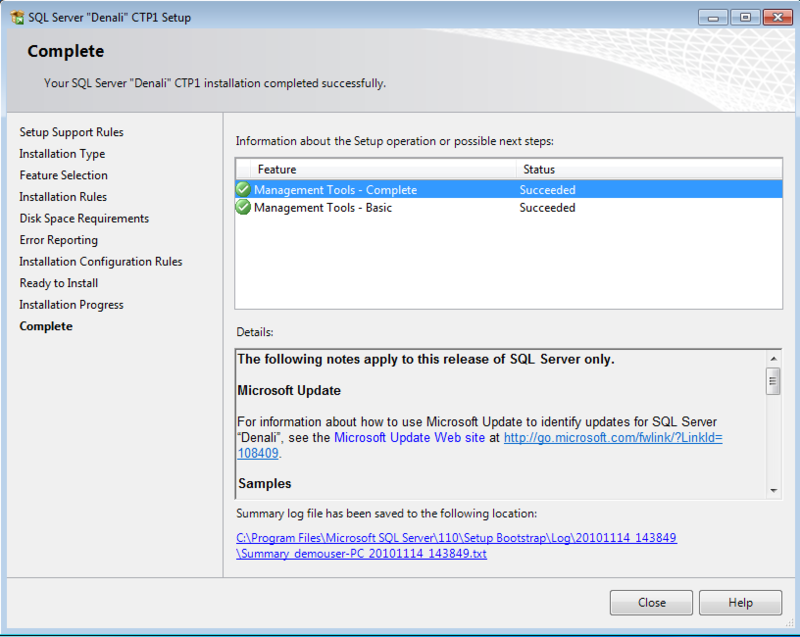 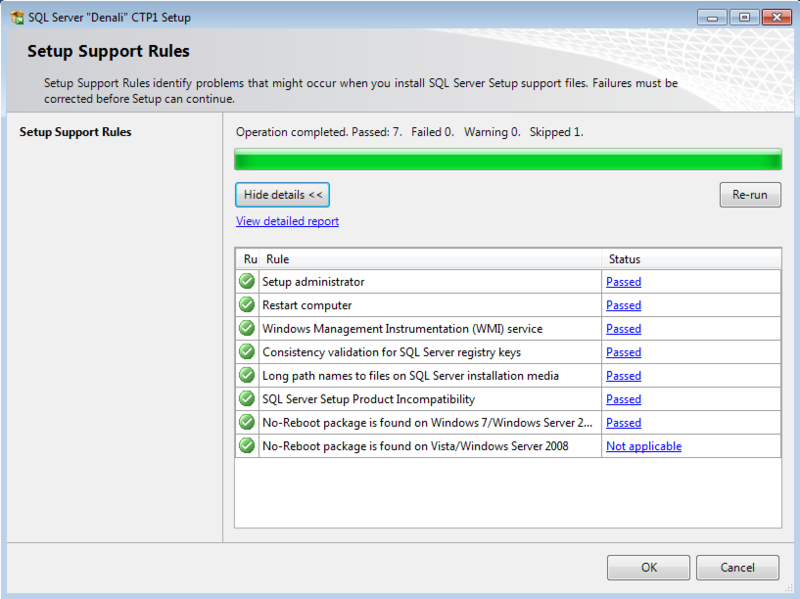 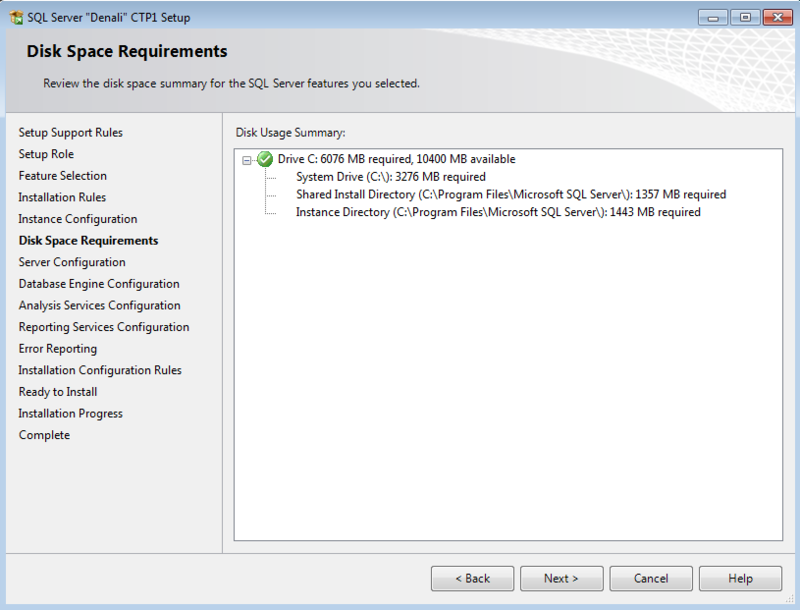 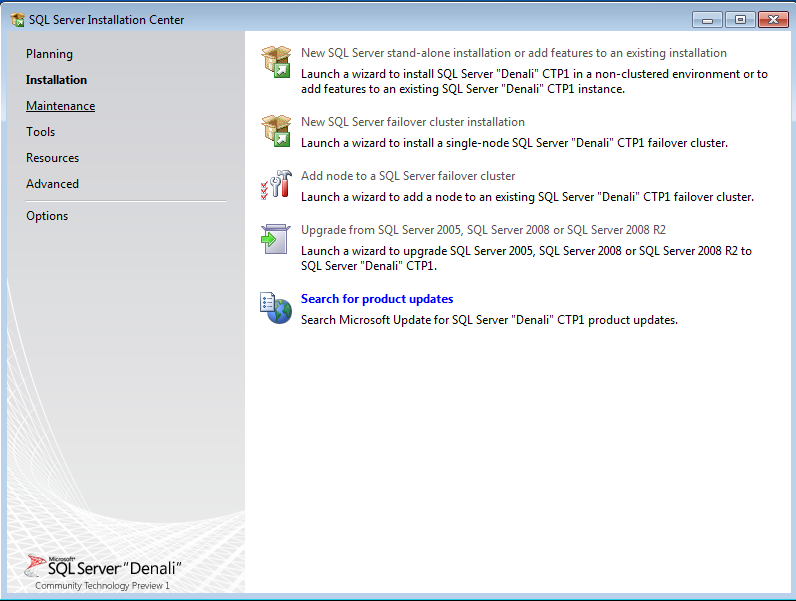 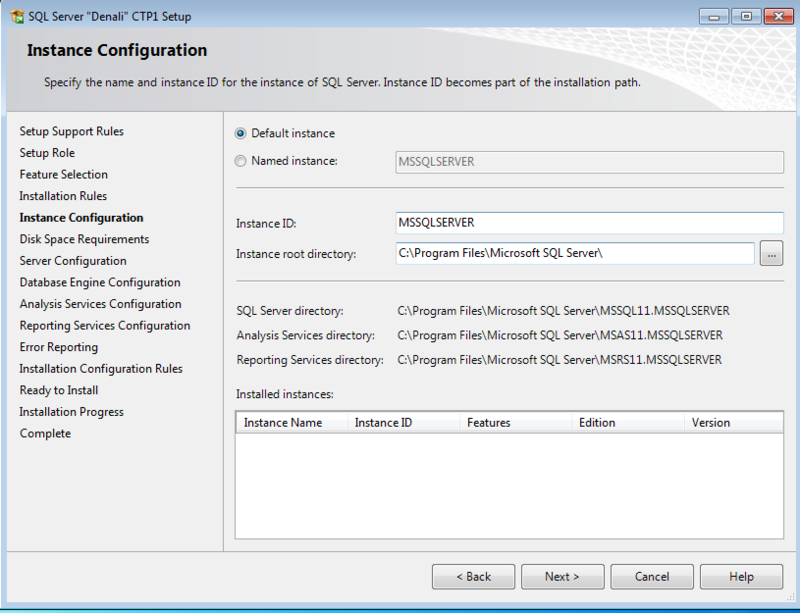 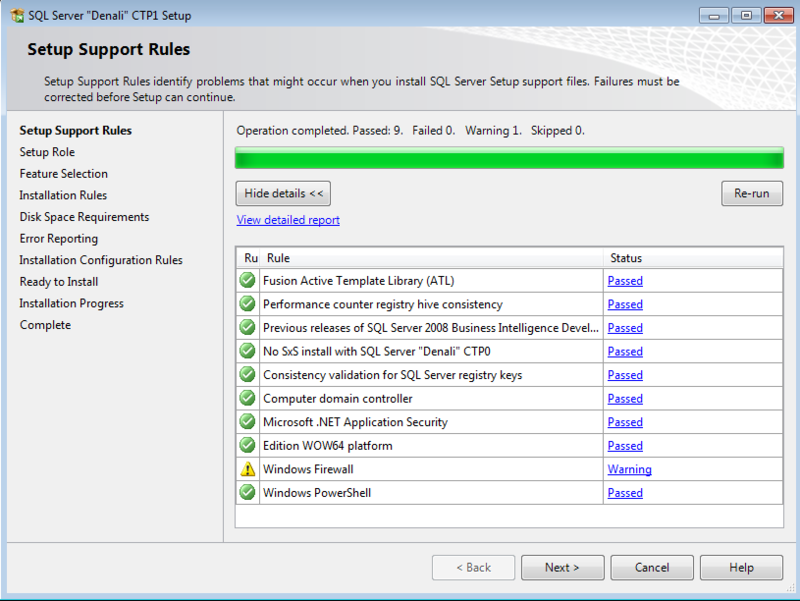 Nothing really new with install compared to the SQL Server 2008 R2 install, but I wanted to share my experience installing the product. 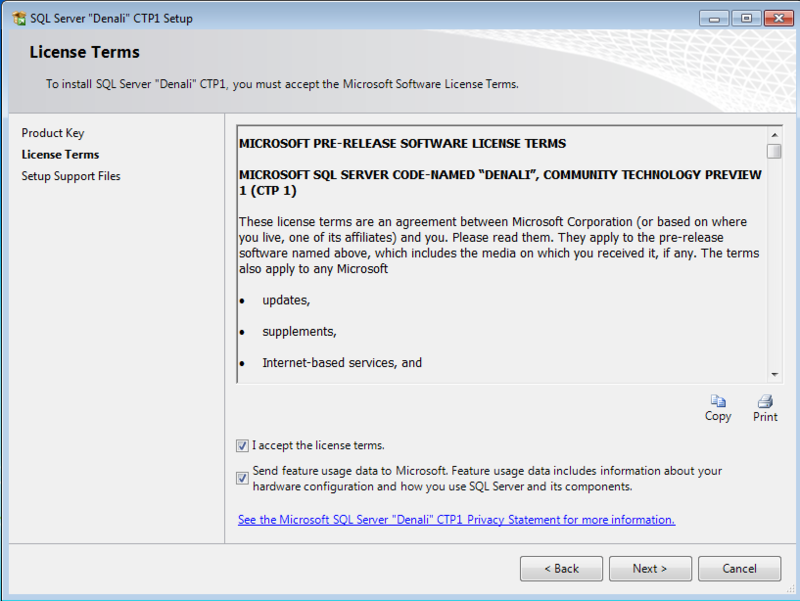 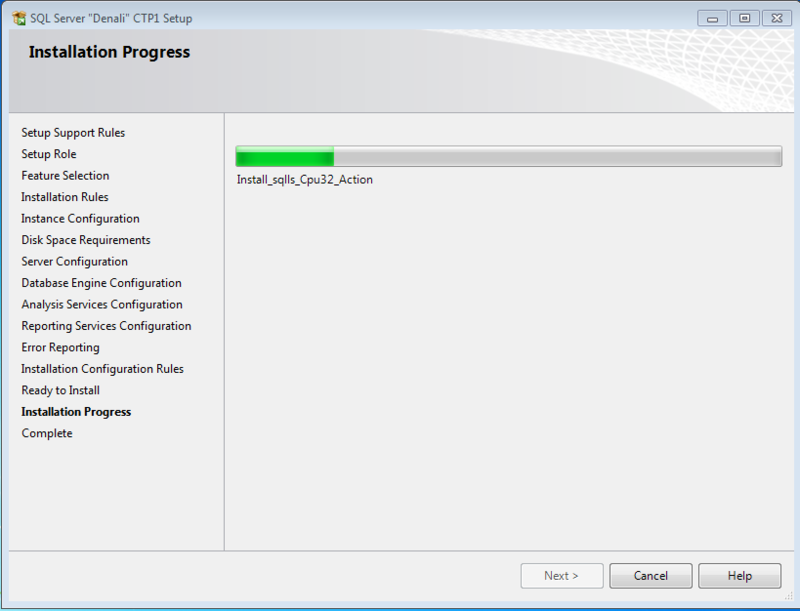 I installed this on a Windows 7 32 bit OS to test out and take a look at some of the new features that are available in the CTP1 release. 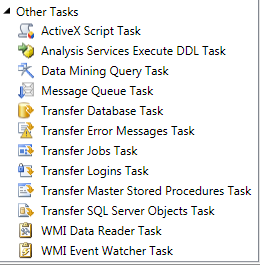 Well that is it for now. 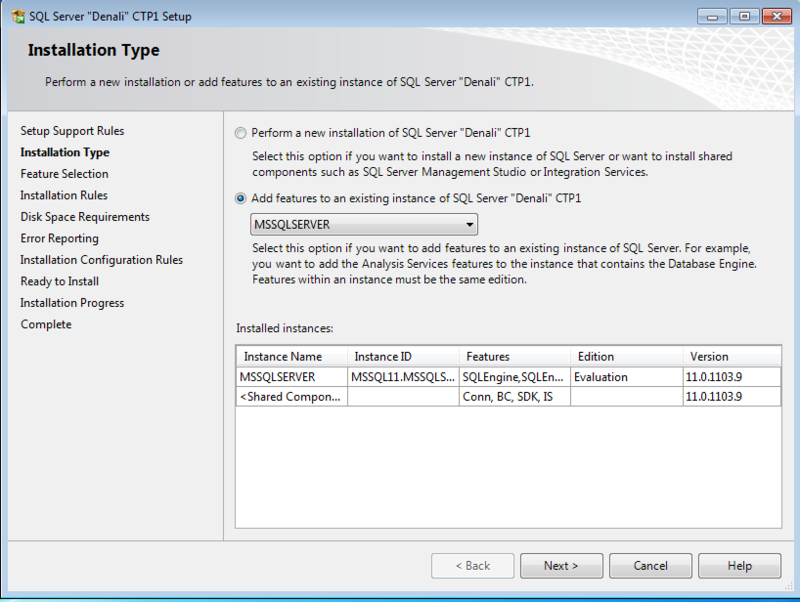 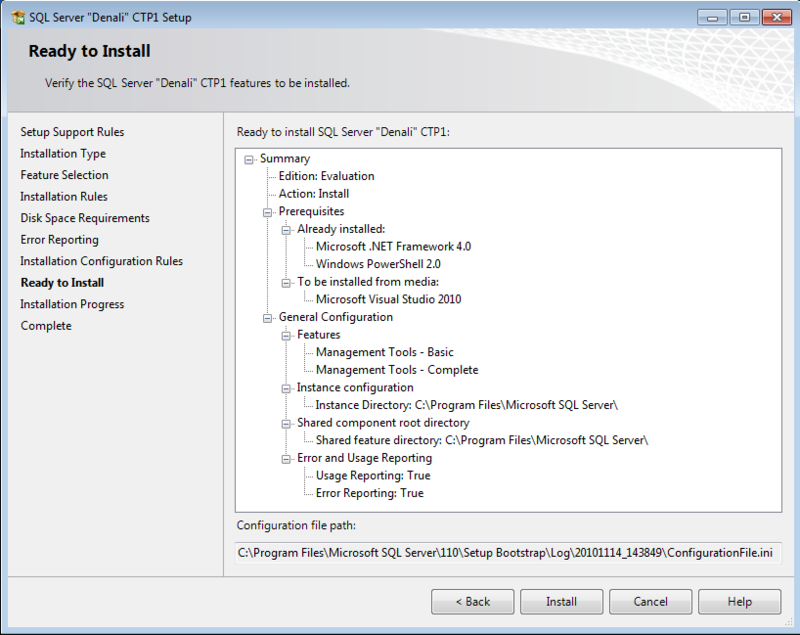 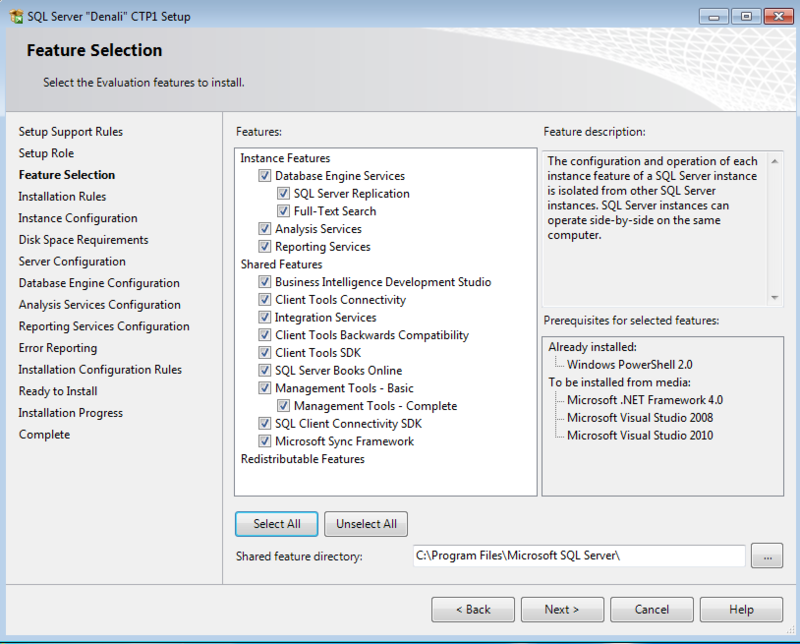 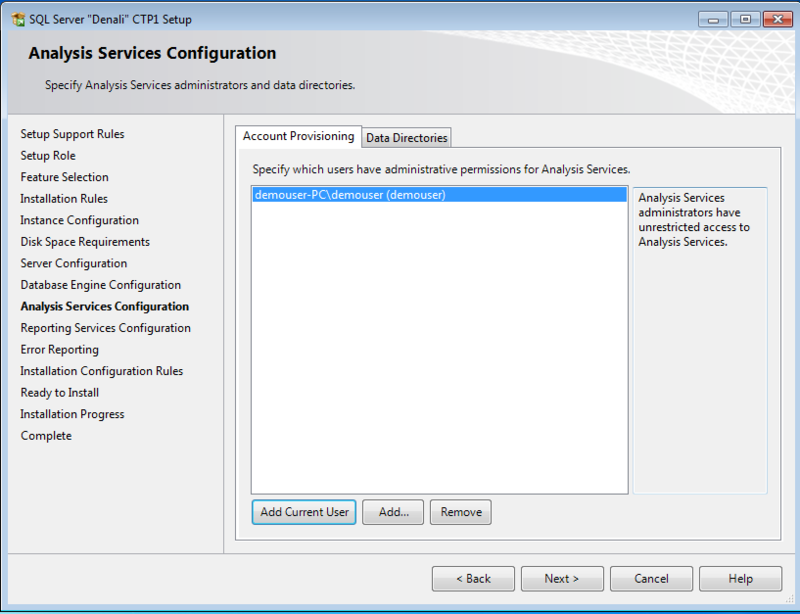 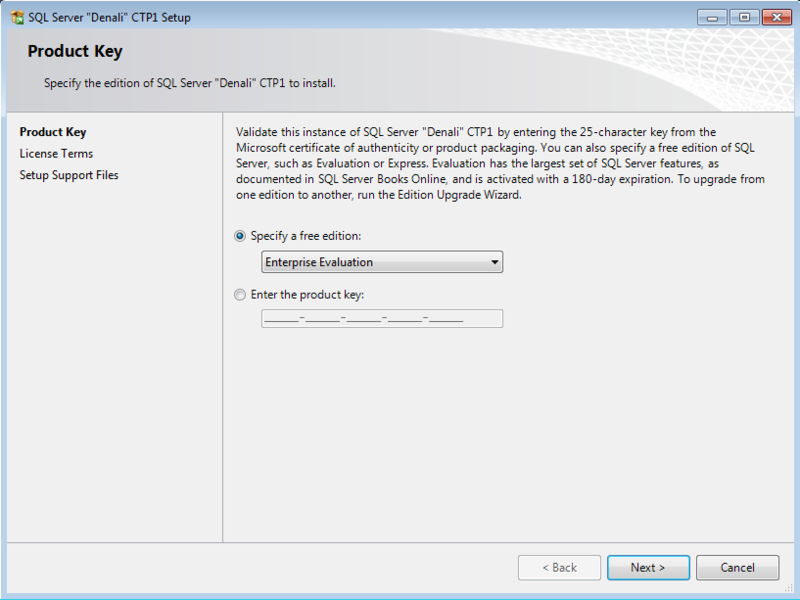 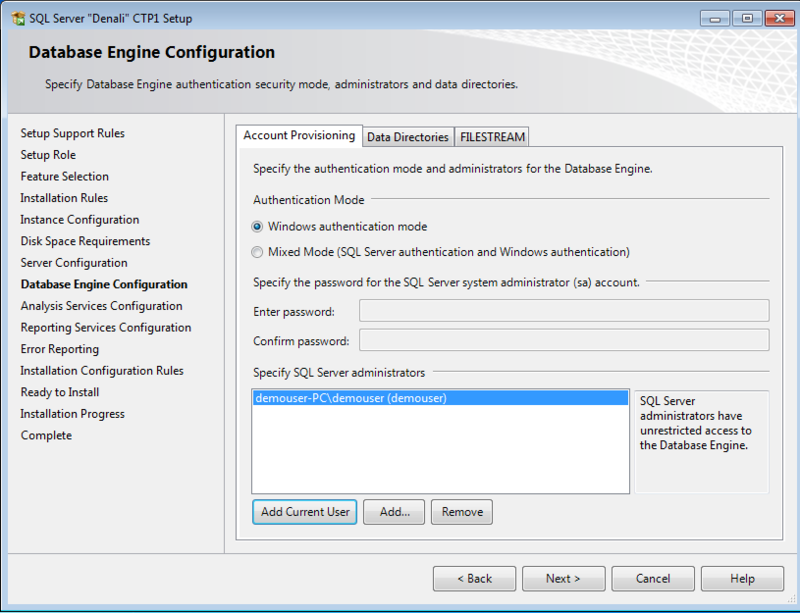 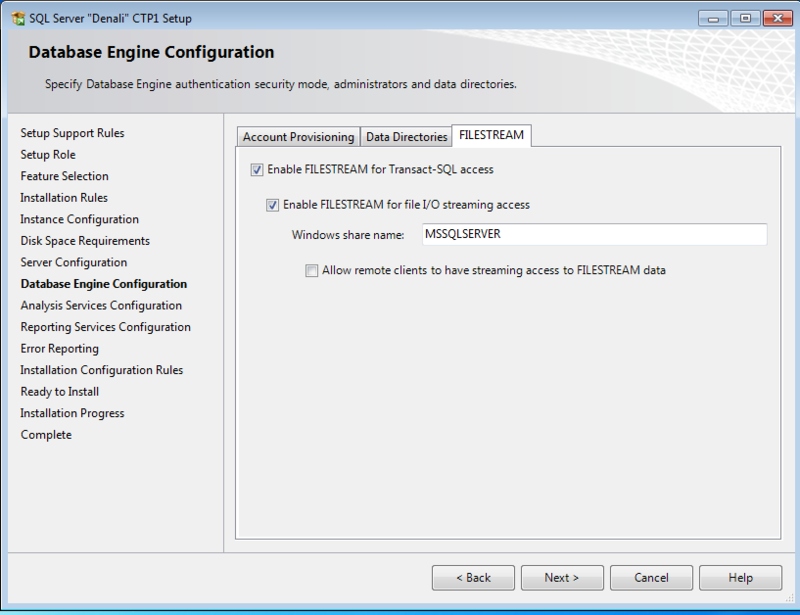 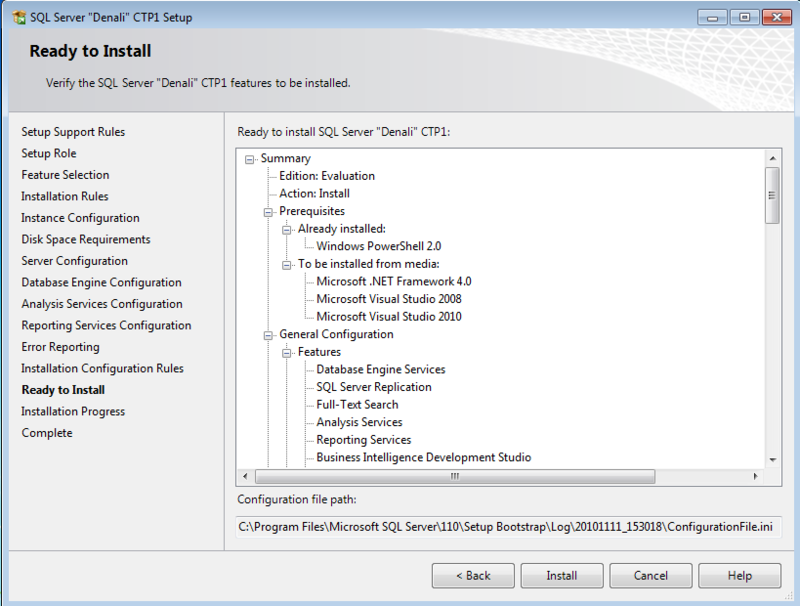 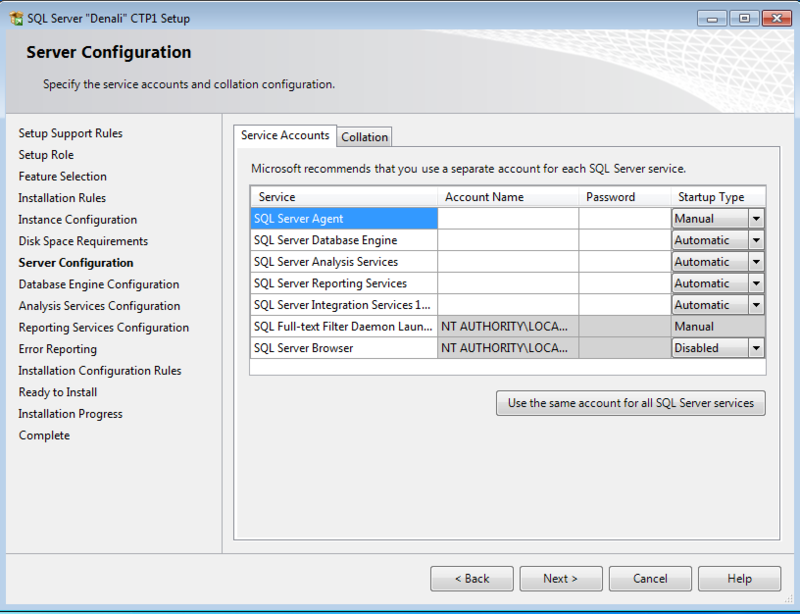 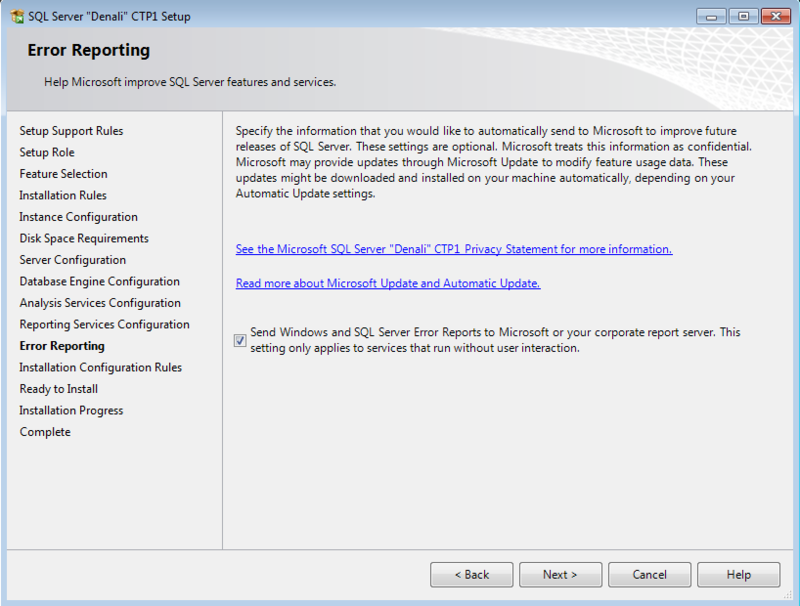 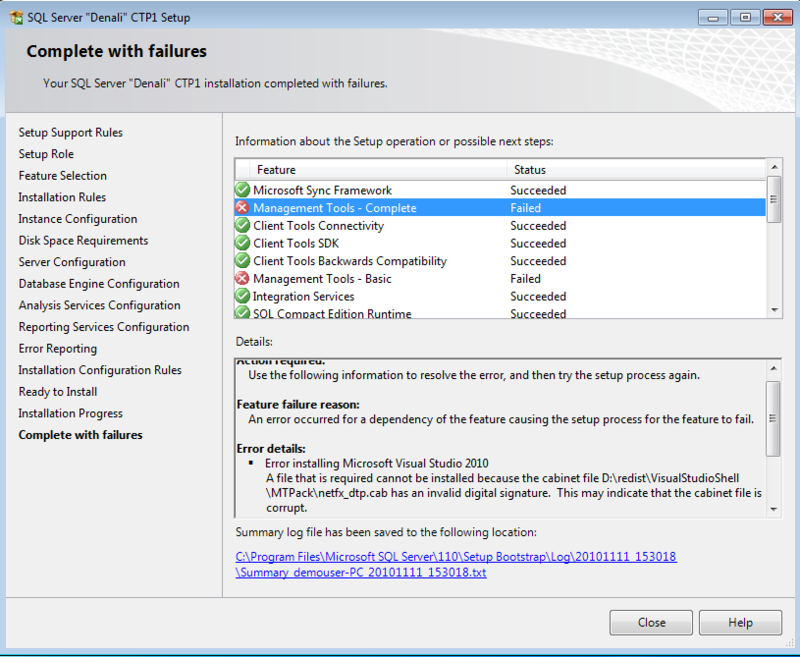 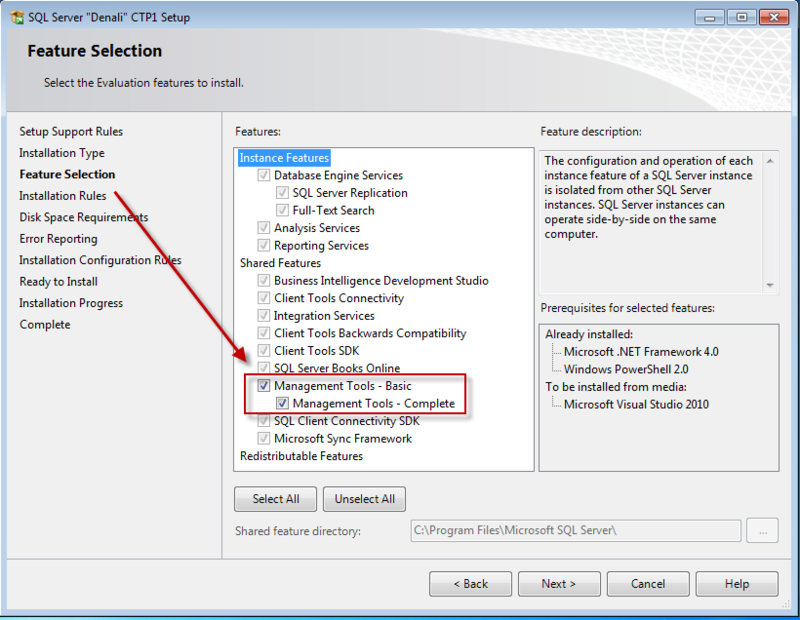 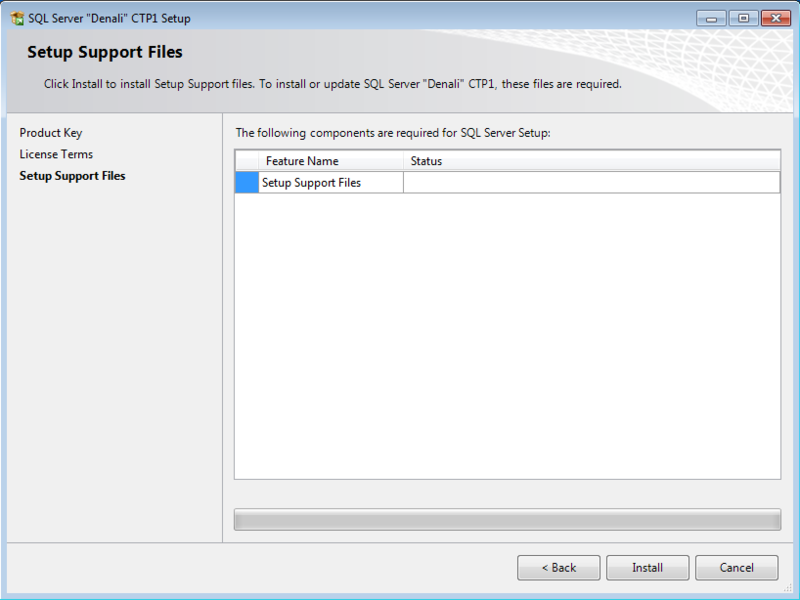 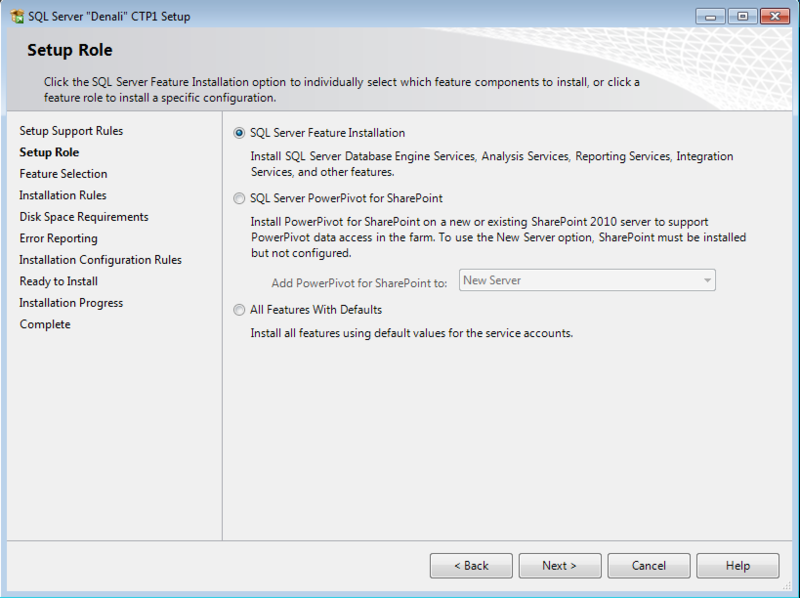 If you are interested in the new SSIS enhancements and want to give the CTP1 release a test drive there are some cool new features. 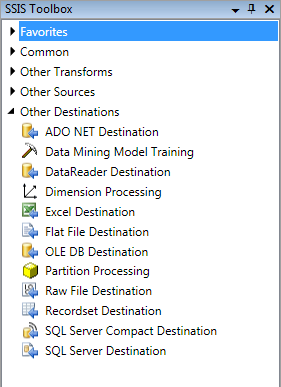 I plan on doing a couple of follow up postings going over some of these. 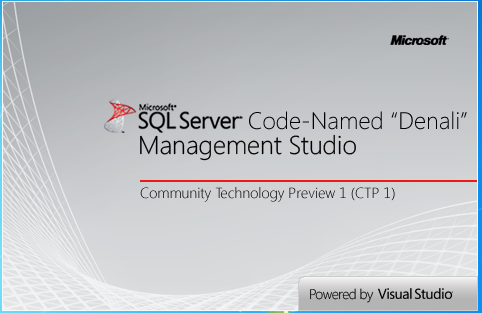 If you can’t wait and have an hour to check out a video you can take a look at a recent presentation done at TechEd Europe What’s Coming Next In SSIS. 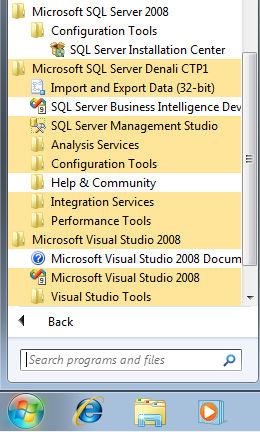 That is it for now. 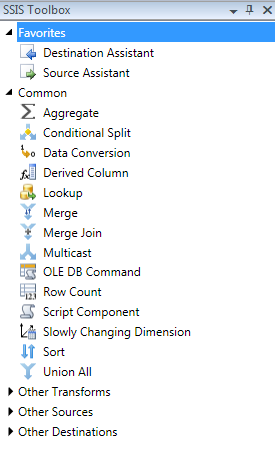 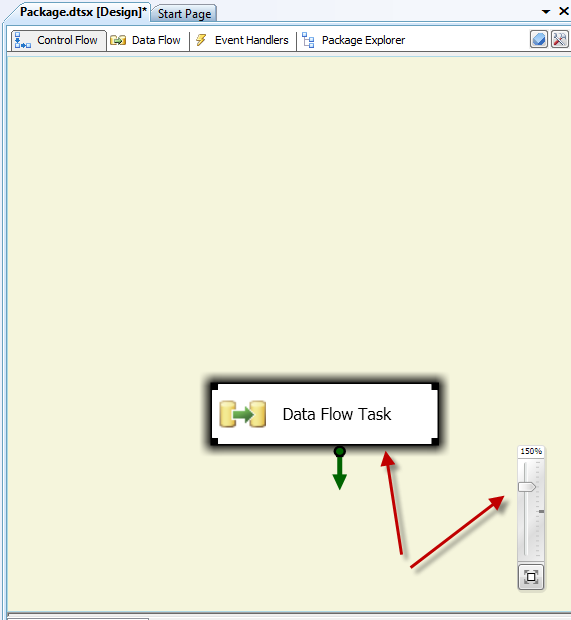 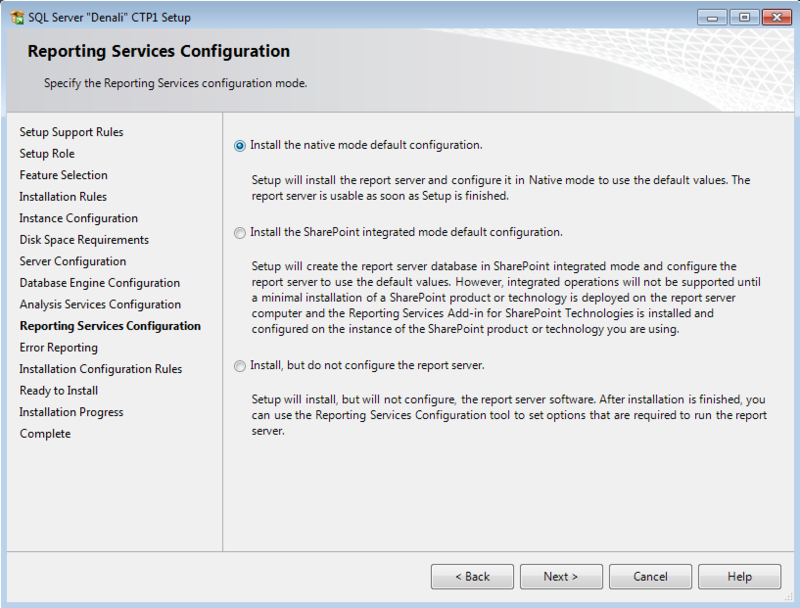 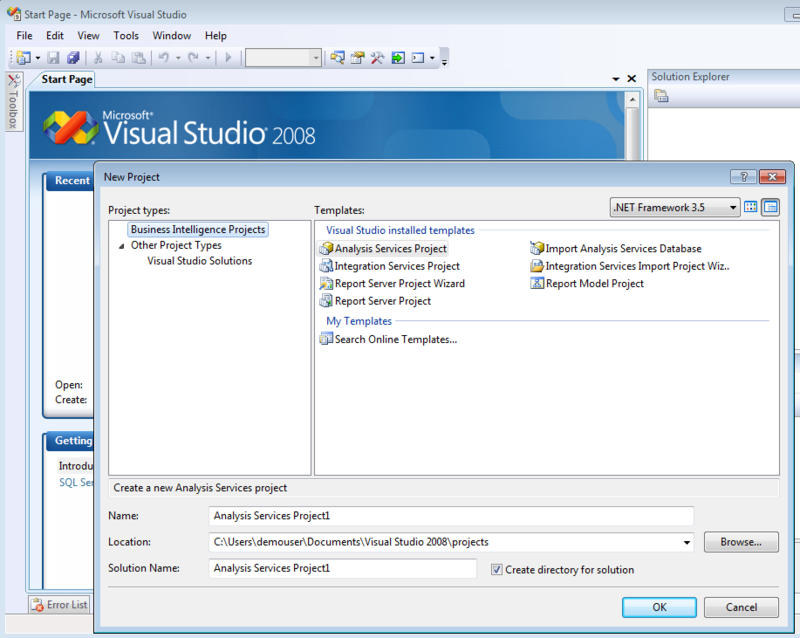 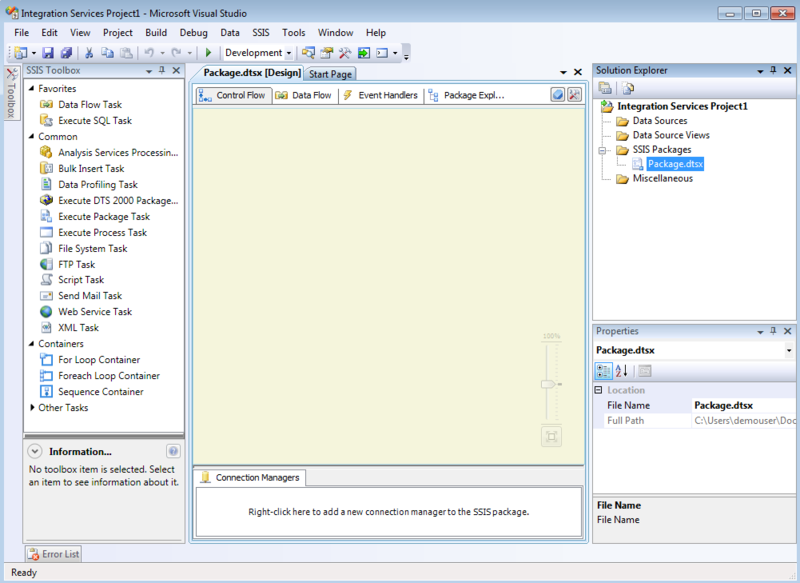 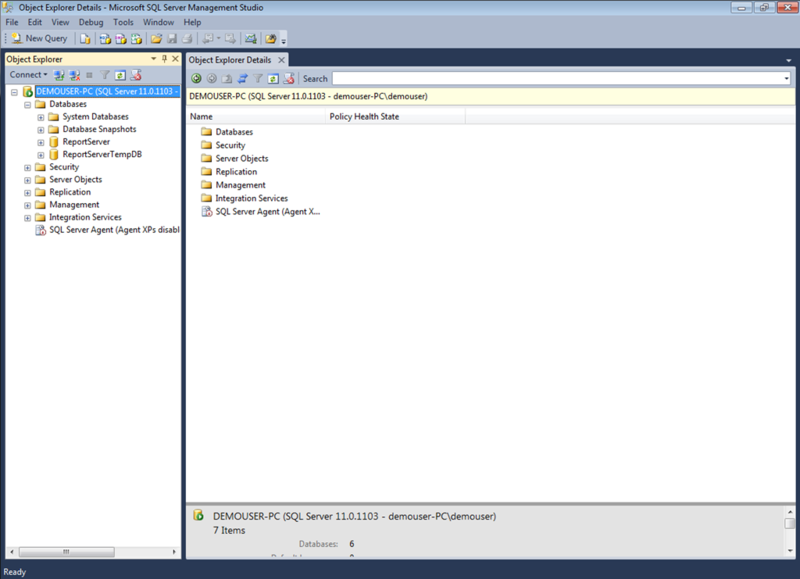 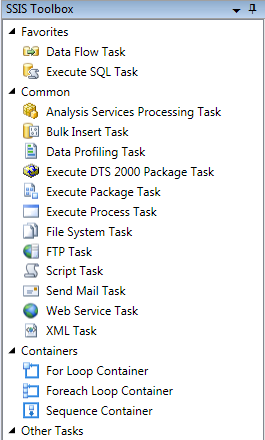 Time to start diving into the SSIS changes.